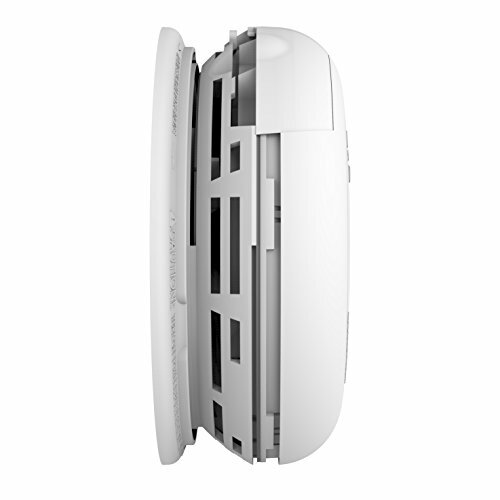 The First Alert BRK 7010B hardwire photoelectric smoke alarm with battery backup is a hardwire 120V single or multiple station smoke alarm designed for residential home use and institutional locations such as hospitals, hotels, motels, dormitories and other multiple family dwellings. This alarm is inter-connectable and can be installed and linked with up to 18 compatible devices (up to 12 smoke alarms and 6 compatible devices like bells, horns and repeaters) so that when one triggers, all alarms sound. The First Alert BRK 7010B emits loud 85dB audible alarm. The alarm also features a photoelectric smoke sensor, which is particularly effective at detecting slow smoldering fires. 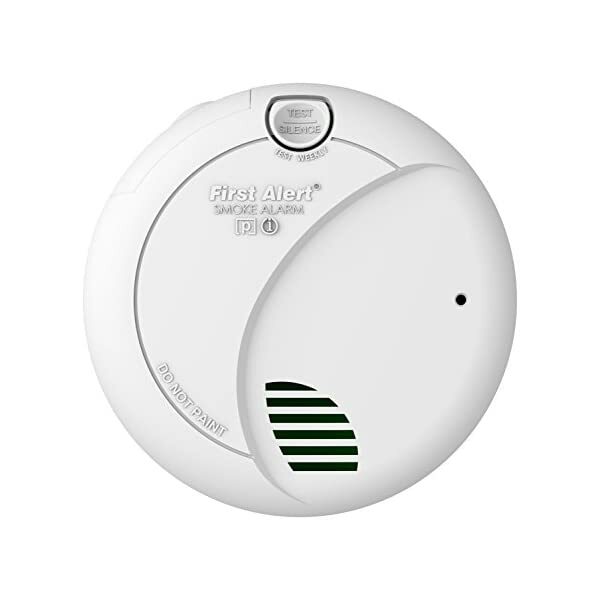 The Frist Alert BRK 7010B hardwire smoke alarm with battery backup is packed with convenient features. 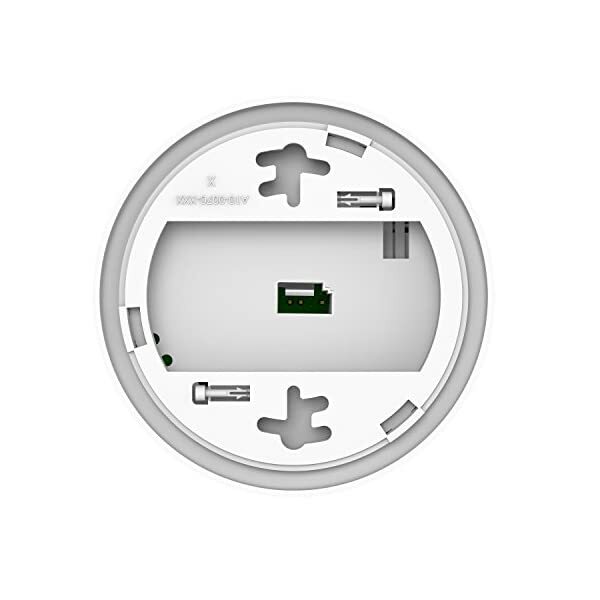 The single test/silence button silences a non-threatening alarm or low battery warning; plus allows you to test the unit’s functionality quickly. The latching alarm indicator will automatically identify which unit initiated the alarm if alarms are installed in a series – helping identify the initial location and source of an incident. 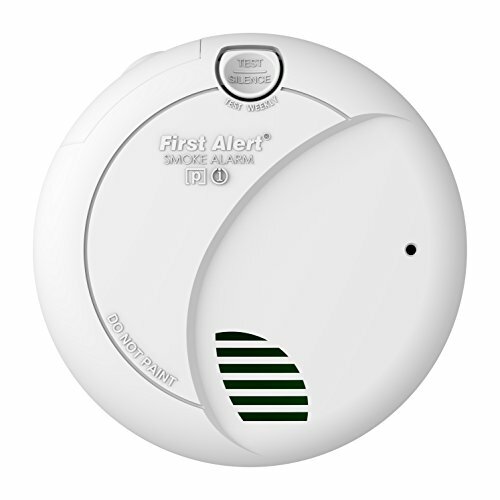 The smoke detector also includes an optional drawer and mounting bracket lock to prevent tampering or removal of the 9-volt battery. End of life signal provides audible notice when the alarm needs to be replaced after 10 years of service. This alarm is backed by a 10 year limited warranty and is tested to meet UL standards 217. Includes smoke alarm, mounting bracket, 9-volt backup battery and user’s manual. 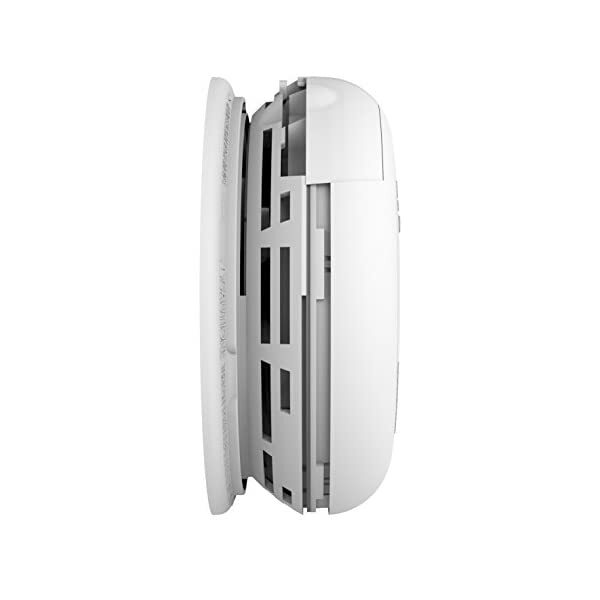 The BRK hardwire smoke alarm with photoelectric sensor is designed to reduce common “nuisance” alarms. 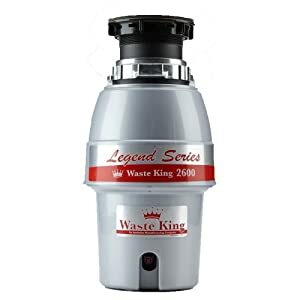 It’s an excellent choice for installations in or near kitchens, near fireplaces, or in hallways directly outside bathrooms, utility rooms, or other areas prone to steam. This alarm is also a popular choice for hotel/motel applications. 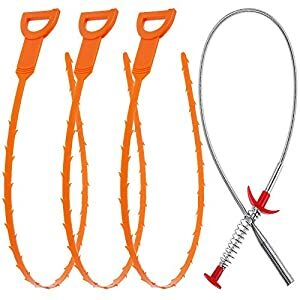 Photoelectric sensor which is more effective at detecting smoldering fires which smolder for hours before bursting into flame. 120-volt VAC inter-connectable (with maximum 18 compatible devices). 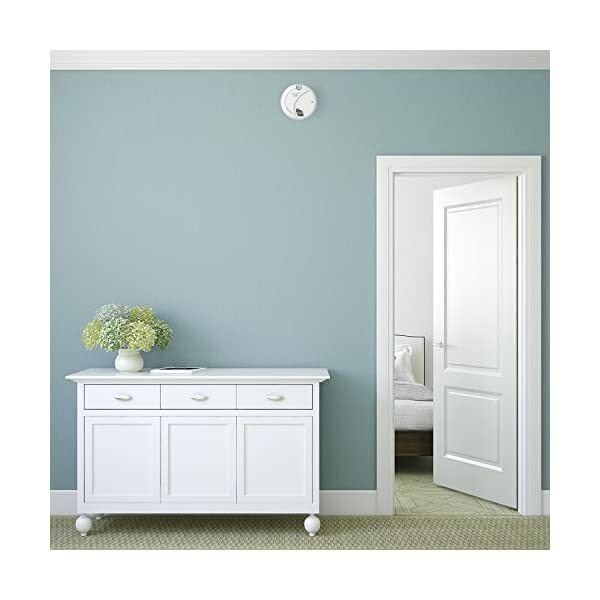 The alarm can be interconnected with up to 12 other compatible smoke alarms and six compatible devices like bells, horns, repeaters and door closers. If one unit triggers an alarm, all smoke alarms in the series will sound. Power indicators show which unit in the series initiated the alarm. Quick plug-in power connector for easy installation. 9-volt battery backup for peace of mind during power malfunction. Alarm indication which in an interconnected system, automatically identifies which unit initiated the alarm. Optipath 360 technology allows 360-degree access to the layer of air on the ceiling or wall that carries the fire signatures (smoke, combustion particles and volatile components). 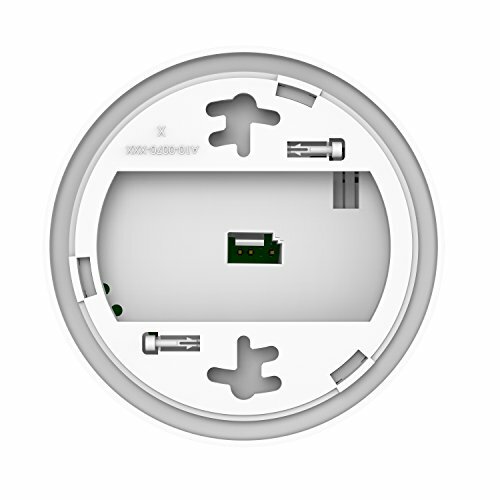 Single test/silence button which both silences a non-threatening alarm or low battery warning and allows you to test the unit’s functionality. Locking feature for tamper resistance. 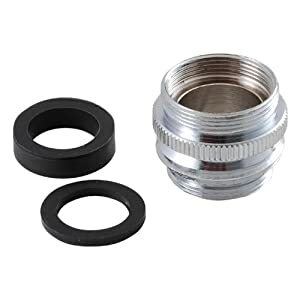 SearchPlumbing.com offers a large selection of Plumbing Products, Plumbing Supplies, Plumbing Accessories and Plumbing Services. 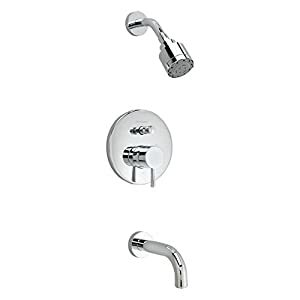 Products include Pipe Fittings, Rough Plumbing, Drains & Strainers, Kitchen Sink Accessories, Toilet Seats, Kitchen & Bath Fixtures, Shower Doors, Measuring & Layout Tools, Power & Hand Tools, Appliances, Building Supplies, Electrical, Hardware, Light Bulbs, Lighting & Ceiling Fans, Painting Supplies & Wall Treatments, Safety & Security, Storage & Home Organization, Welding & Soldering.